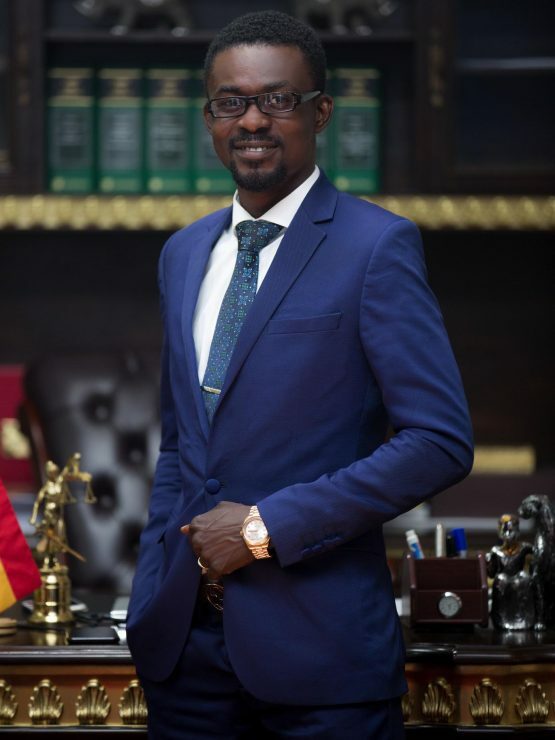 The Chief Executive Officer (CEO) of Menzgold Ghana Company Limited, Nana Appiah Mensah (NAM1), has apologised to the Bank of Ghana for describing them as a ‘joke’. The Bank of Ghana (BoG) on Tuesday, 7 August 2018, issued its fourth public notice that it is in discussions with relevant regulatory authorities to sanction Menzgold Company Limited for engaging in “solicitation, receipt of money or investment and the payment of dividends or returns to its clients” even though it does not have a licence to do so. The central bank has cautioned the general public that anyone who transacts “any of the above-mentioned businesses with Menzgold Ghana Company Limited does so at his or her own risk”, adding that the Bank of Ghana will not be liable in the event of loss of investments of deposits. The Menzgold CEO who was enraged by the statement described it as ‘joke of the day’. However, after sober reflections, NAM1 has taken to his Twitter Page to apologise for the comment.